Juan Felipe Herrera was named the nation's 21st poet laureate and the first Latino to hold this position. A son of California migrant farm workers who spoke Spanish in his early years said he is humbled to be named the first Latino and the nation's 21st poet laureate. 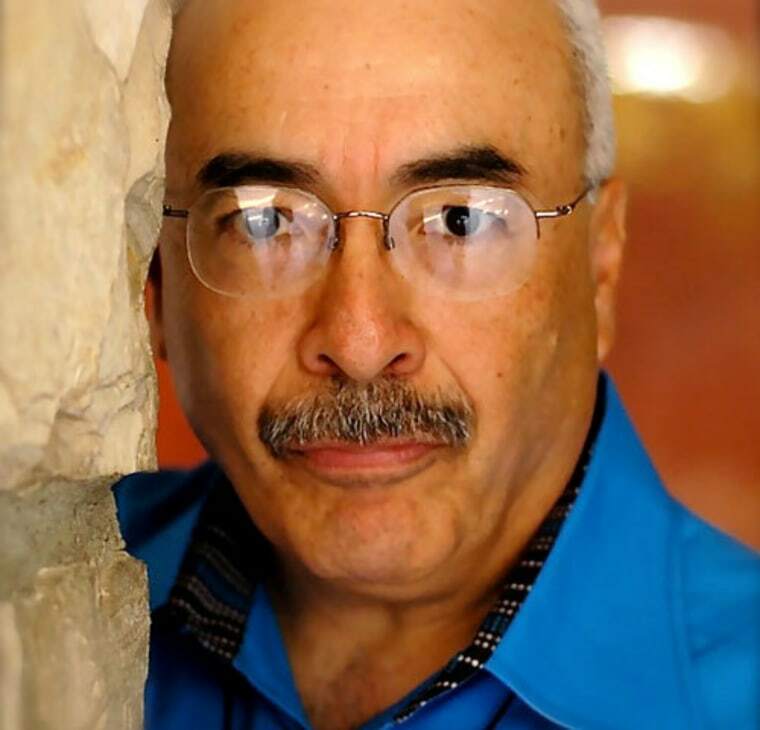 "My voice is made by everyone's voices," said Juan Felipe Herrera, 66, who begins his appointment as the nation's "poet" in September. The author of several highly acclaimed poetry collections, Herrera said he wants to urge more young Latino students to write, read and benefit from the Library of Congress' resources, as well as help "close the gap of knowing about and hearing about our Latino communities in terms of literature, in terms of writing." "And I want our young Latinos and Latinas to write their hearts out and express their hearts out and let us all listen to each other," said Herrera, who was California's poet laureate from 2012 to 2015. The Library of Congress made the announcement Wednesday, and Librarian of Congress James Billington said Herrera's poems are the work of an American "original." "I see how they champion voices, traditions and histories, as well as a cultural perspective, which is a vital part of our larger American identity." Herrera, who is Mexican-American, was born in Fowler, California and moved often as the son of migrant workers, living in tents and trailers. His father learned English by paying fellow workers pennies to teach him each new word. In his role as poet laureate, Herrera will create projects to broaden the audience for poetry in the U.S. One of his ideas is a program with the Library of Congress that he calls Casa de Colores - House of Colors - to include people of every color and cultural background. Herrera graduated from UCLA and earned graduate degrees at Stanford and the University of Iowa Writer's Workshop. He is currently a visiting professor in ethnic studies at the University of Washington after recently retiring from the University of California, Riverside, where he taught creative writing.